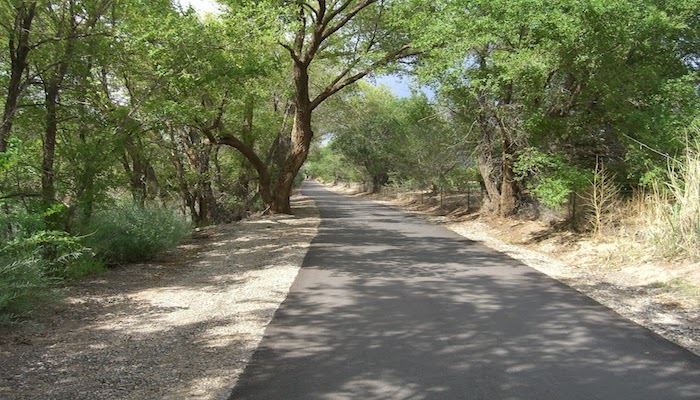 Located adjacent to the Sunport International Airport, Bullhead Park is a great option for an easy run. Surrounded by sidewalks and dirt paths, Bullhead Park’s grass fields are a nice change of pace from the Rio Grande and Sandia Mountain trails. 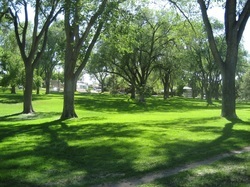 The planes from Sunport International and Kirkland Air Force Base may interrupt conversation with a running partner, but with 7 soccer fields across 44 acres, the park makes a great site for cross country intervals, and is a common workout grounds for the 2015 NCAA DI Championships University of New Mexico team. About half of this 5.5 mile run is within the paths and fields of the park. There is a parking lot located adjacent to the fields, to the left of the USS Bullhead submarine torpedo exhibition. Appreciating the persistence you put into your website and detailed information you present. It’s nice to come across a blog every once in a while that isn’t the same unwanted rehashed material. Wonderful read! I’ve bookmarked your site and I’m adding your RSS feeds to my Google account. page and watch how they create post titles to get viewers to open the links.